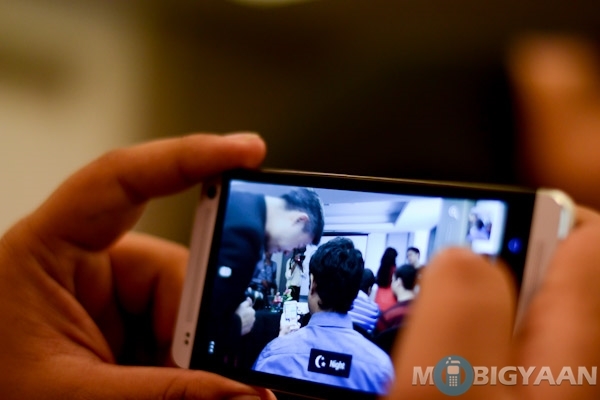 This year MWC, the HTC One made a lot of heads turn. 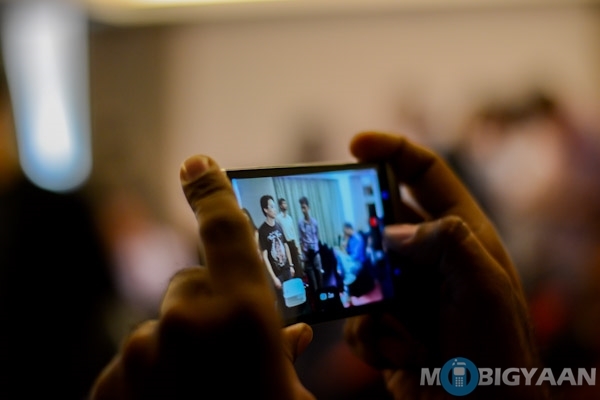 It also won the “Best Mobile Device” title at the MWC 2013. Naturally this device has not got all the attention focused at it. 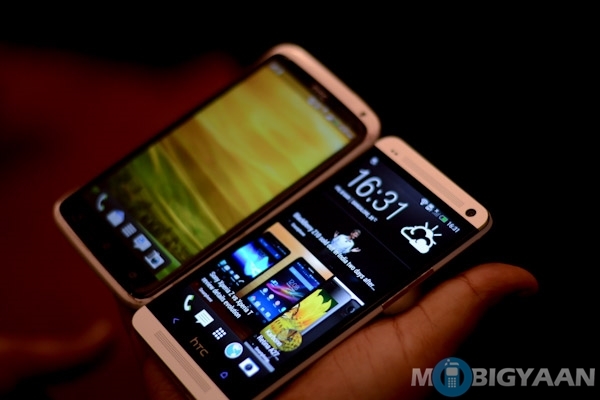 Recently we got a sneak peak of the HTC One at a special preview event in Bangalore. The device may be available by April in India. 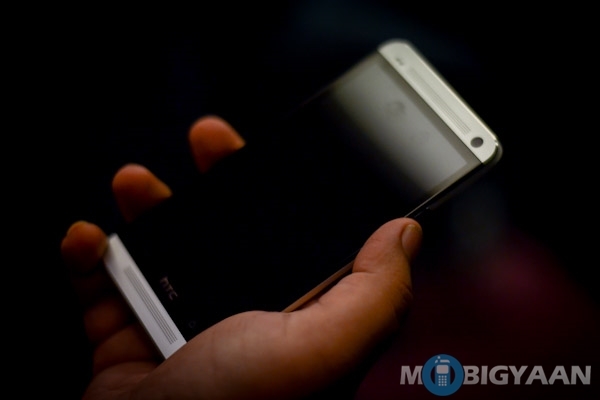 But there are some rumors about spare parts availability that may delay the availability of the HTC One. Also the pricing is not yet announced. 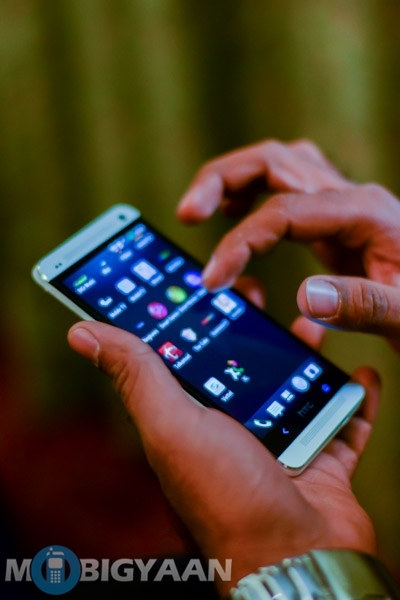 Given that it is going head-on with the much hyped Samsung Galaxy S IV and the rightly priced Sony Xperia Z, pricing of the HTC One will definitely be a crucial factor for its success. Now about the device, the HTC One is launching with a lot of new buzz words. Its got over 300 new features, but lets talk about the selected few that makes heads turn. The BoomSound is the name HTC has give for its dual front facing stereo music combined with the Beats audio for superior audio quality. It also has HDR voice recording assisted by a dual membrane technology. I personally tried this and its truly awesome. The 4 ultra pixel camera is also great. The sensor allows to capture more light information and the processor processes more details on the contrast and exposure. It performs really well at low light situations. Assisted by the HTC Zoe, it brings all your photos to life just like in Harry Potter movie. Also the HTC Zoe along with the image editing capabilities puts a lot of high end photoshop features in the hands of a mobile user. Design is the third factor I loved in HTC One. Its a neatly machined metal device. It feels light and its very thin to hold. The curves and the tampering at the edges makes its really comfortable to hold. The device is designed very aesthetically and machined to excellence. 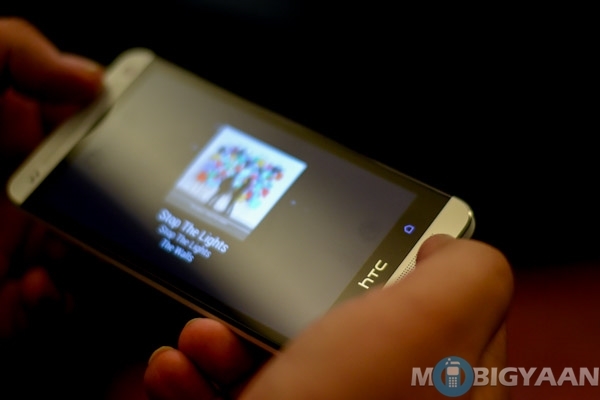 Watch the video behind the HTC Design. Here are the other numbers with the HTC One. 1.7 HGz Qualcomm Snapdragon 600 quad-core processor, 2 GB of RAM, 32 GB or 64 GB of onboard storage. 4 ultra pixel primary camera and 2.1 mp super wide front camera. 4.7 inch FULL HD LCD3 1080p display and finally the 2400 mAh battery. Check out the hands-on images.